I bought this Humber from the original owner. He received it as a gift from his family in 1947 for passing his metriculation at grammar school. 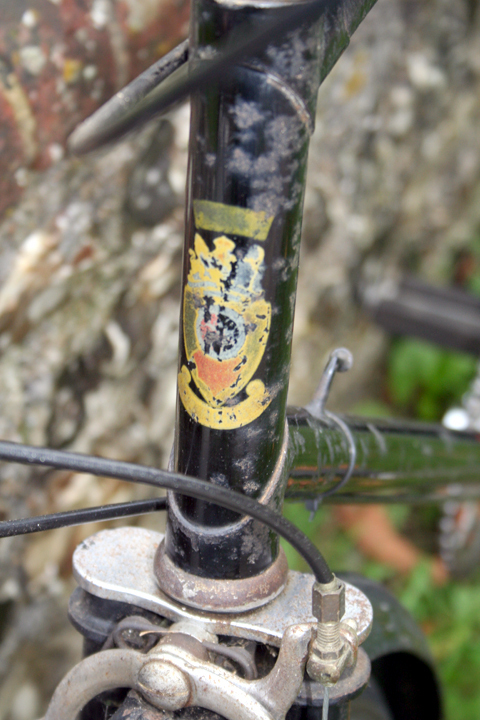 He used it consistently, until recently, when his family decided it was time he rode a more modern bike. The Humber rides very well. 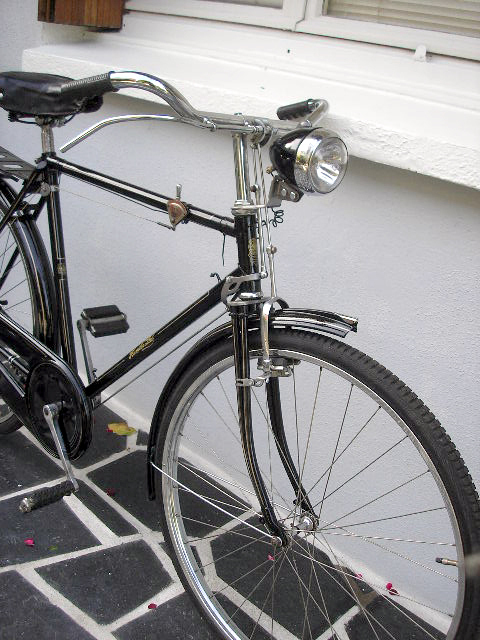 It came with a saddlebag, light set and chaincase, which I’ll put back onto it in due course. 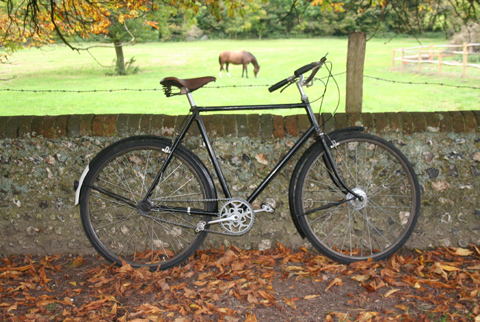 I took these pictures at Stanmer, which is a wonderful place to ride around. Thomas Humber founded the Humber Cycle Company in Sheffield in 1868, opening a factory in Beeston, Nottingham in 1869. In 1887 they took over a Coventry factory, in Lower Ford St, from Townsend Bros Cycles. 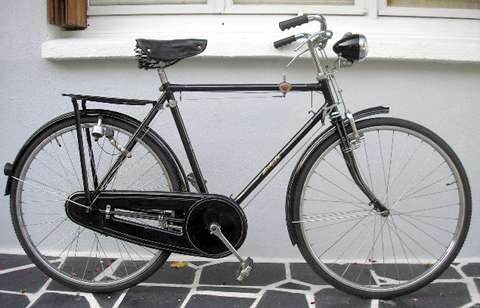 The Humber company expanded through the 1870s to the point where it was producing bicycles in Nottingham, Beeston and Wolverhampton. The company tried out various tricycle and quadricycle designs. After the Coventry factory was destroyed by fire in 1896 and rebuilt, Humber used it to manufacture cars. 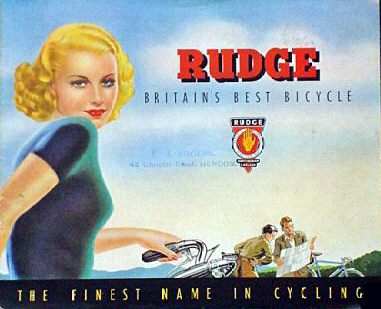 For a short while in the late 1870’s Dan Rudge was producing Humber bicycles. Humber went into partnership with Marriott and Cooper in 1877. 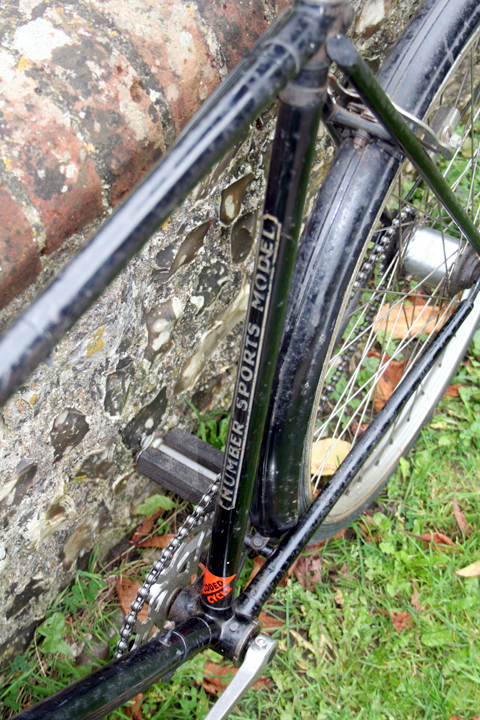 The partnership soon ended, and Marriott and Cooper left Humber and started to manufacture and sell Humber bicycles. 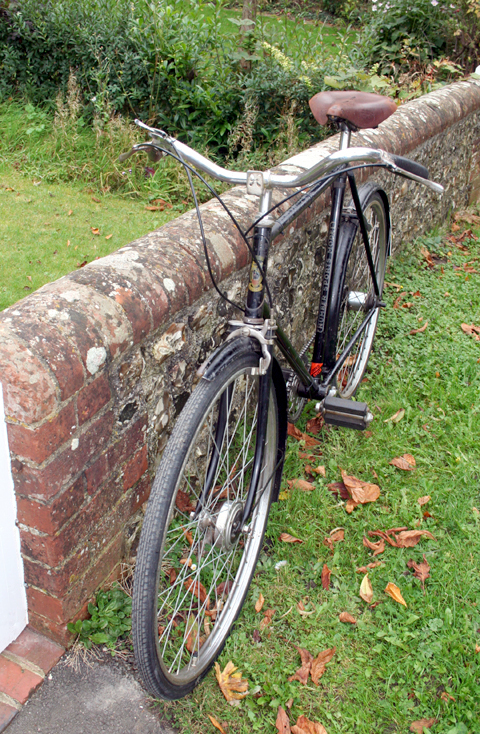 The bicycles were made by Dan Rudge and sold using the Humber name. 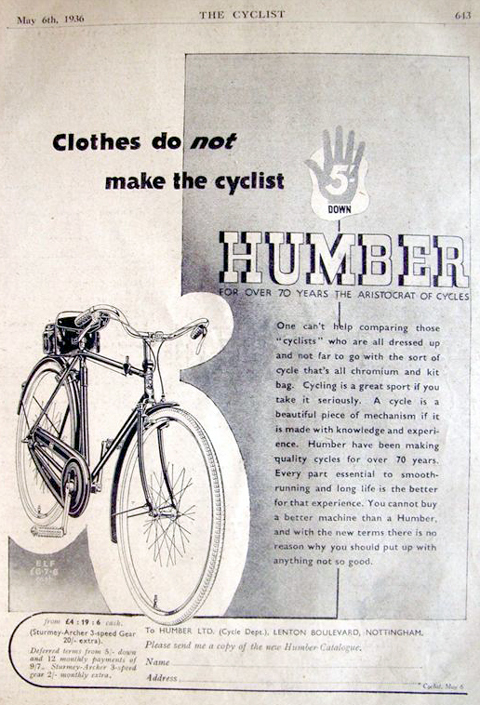 The Humber company itself started to sell its machines as ‘Genuine Humbers’ to distinguish them from the other variety. 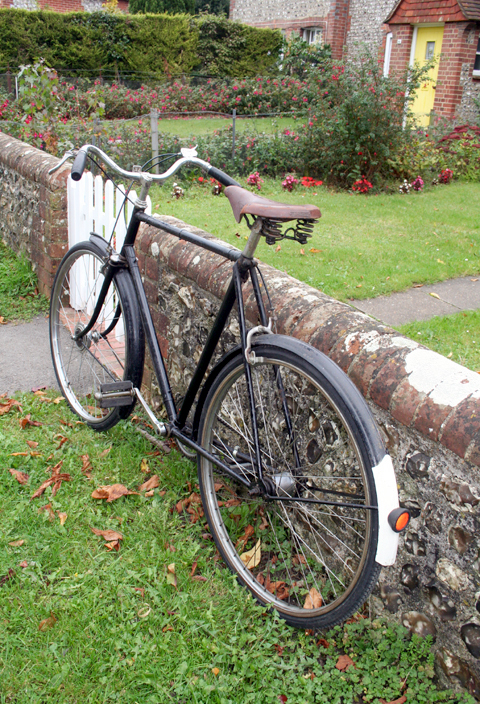 This is a Humber Gents cycle I owned a while ago and sent over to my friend Pat in France. Pat went to town on it and completely restored it. 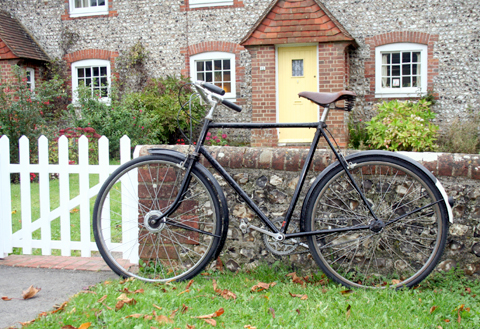 It’s interesting to see a restoration of a bike like this, because in Britain it would not be considered rare enough to restore.